What’s the Difference Between Larceny, Robbery, and Burglary in Virginia? Distinguishing between larceny, robbery, and burglary can sometimes be hard. In this guide, we cover the differences between all three in Virginia. In daily conversation, the terms larceny, robbery, and burglary are often used interchangeably. In Virginia law, however, each of these terms has a specific meaning. Each one refers to a different, yet still serious, type of property crime. In this article, we’ll go over the differences between larceny, robbery, and burglary in Virginia. We’ll also talk about the different types and degrees of each offense. In legal terms, “larceny” is essentially just normal theft. 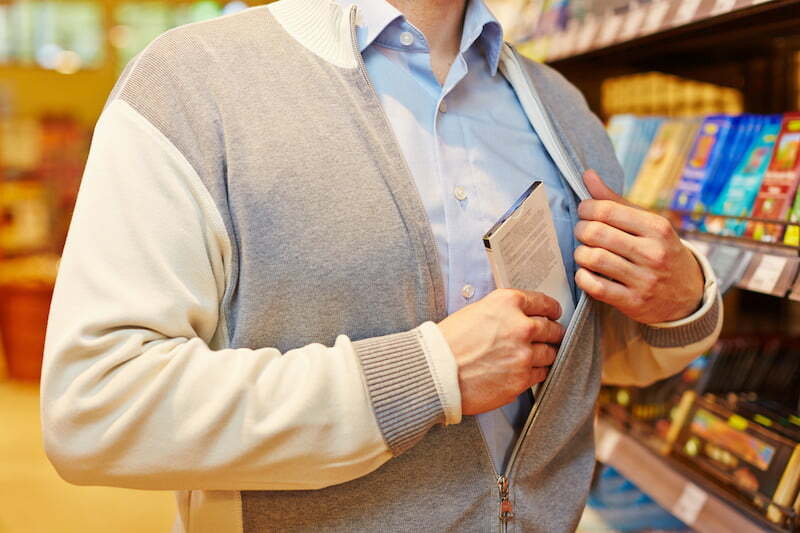 The term larceny covers a very wide range of offenses, ranging from shoplifting to stealing cars. Larceny involves the unlawful taking of property. If you were within your legal rights to remove the property, you didn’t commit larceny. That property must belong to someone else. Keep in mind that this can include jointly-owned property, as well as property owned by an employer. The owner must not have consented to your taking of the property. Most importantly, you must have intended to permanently deprive the rightful owner from the use of their property. In regards to the final point, if you can prove that you intended to return a borrowed item, you might be able to avoid a larceny conviction. This is because, by returning the item, you lower the damage done to the original owner. However, if you can’t submit additional evidence corroborating your intent to only borrow the item, you may still be on the hook for the time you deprived them of their property. Finally, remember that larceny can refer to a few different crimes in Virginia. These crimes are generally divided into the categories of petit larceny and grand larceny. Petit larceny (also called petty larceny) generally refers to stealing goods worth less than $500 from a person, business, or organization. It can also refer to stealing an item worth less than $5 from another’s person (such as in the case of pickpocketing). However, keep in mind that stealing a firearm is always grand larceny, even if it was worth less than $500. In Virginia, petit larceny is a Class 1 misdemeanor, punishable with a fine of up to $2,500 and up to a year in jail. Grand larceny refers to the theft of any item worth $500, as well as the theft of any firearm. It can also refer to the act of stealing an item worth more than $5 from another’s person. In Virginia, grand larceny is normally a felony punishable by up to 20 years in prison, as well as a $2,500 fine. In some cases, however, it may instead be punished as a Class 1 misdemeanor. Also, remember that you could find yourself facing a separate charge of larceny with intent to sell if you intended to sell the stolen items. This second charge has a maximum sentence of 10 years in prison, on top of the penalties from the original grand larceny charge. Robbery involves either the use of violence or the threat of violence. This threat doesn’t have to be verbal—sufficiently violent or threatening body language can also make an instance of theft into robbery. Finally, the law specifically notes that any instance of theft involving “the threat or presenting of firearms, or other deadly weapon or instrumentality whatsoever” turns the crime into robbery. Virginia punishes instances of robbery extremely harshly. In Virginia, robbery is a felony punishable by imprisonment of anywhere between 5 years and life. Keep in mind that it is almost impossible to receive parole for a life sentence in Virginia. As an additional note, in Virginia the term “carjacking” refers to the act of stealing a motor vehicle through either violence or the threat of violence. In this way, Virginia defines carjacking almost identically to basic robbery. However, carjacking carries a much harsher sentence of imprisonment for 15 years to life. 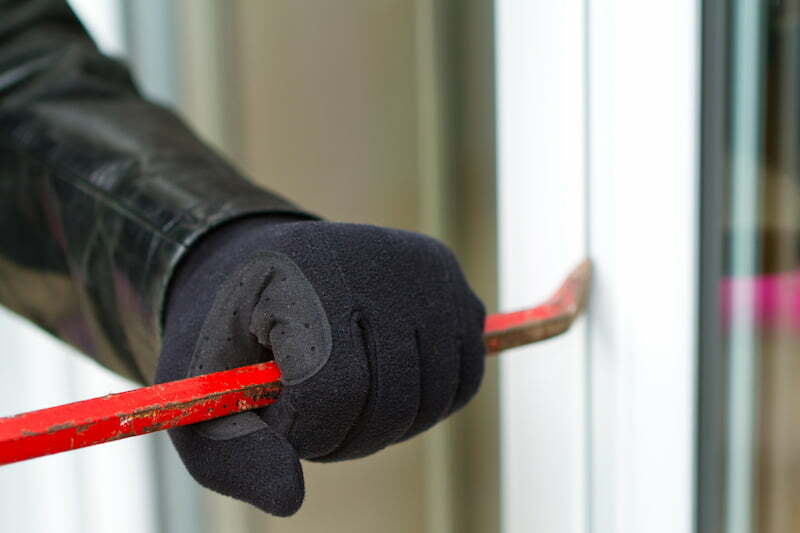 Finally, under the Virginia Code, the term burglary (or “breaking and entering”) refers to the act of illicitly entering a home or place of business with the intent of committing a crime. It’s important to remember that burglary isn’t just limited to theft. In Virginia, breaking and entering in order to commit any felony or misdemeanor is considered burglary. Like robbery, burglary is a very serious crime in Virginia. Unarmed burglary is a Class 3 felony that carries a prison sentence of anywhere between 5 and 20 years. However, armed burglary is a Class 2 felony that carries a prison sentence of 20 years to life. Either way, you will also face a fine of up to $100,000 for the offense. The one exception to this code section occurs when an unarmed person commits breaking and entering in order to commit a misdemeanor. For example, if an unarmed person breaks into another’s home to commit larceny, this would still count as burglary, but the individual would receive a slightly lower punishment. 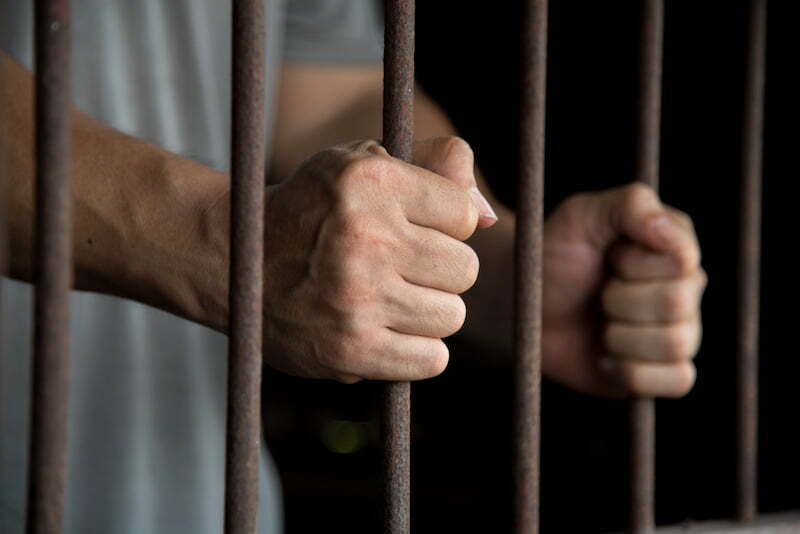 Breaking and entering in order to commit a misdemeanor other than assault and battery or trespass, is instead punished with a maximum sentence of up to 5 years in prison. In Virginia, the lines between larceny, robbery, and burglary aren’t always clear. However, each one is a serious offense that can have enormous consequences. Even petit larceny, a misdemeanor, can result in large fines, jail time, and long-term consequences if you plead guilty. More serious offenses such as burglary might even leave you in jail for life. If you’ve been charged with one of these crimes, you should make sure you talk with an attorney immediately. Each offense can significantly impact your life, so you’ll want to make sure you have the strongest legal defense possible before appearing in court.